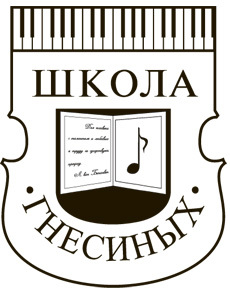 Gnessin Summer School – master-classes, seminars on author’s methodologies and rich concert program. Musicians of any ages (6+) and any specialties can become participants in Gnessin Summer School. 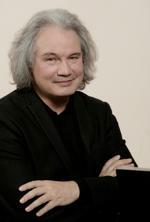 Participants will perform as a soloists, in the orchestra and as a member of ensembles in concerts of Gnessin Summer School. Every participant will get a personal certificate. Entertaining leisure: Dance classes and international table tennis tournament. Group of creative development “Young Gnessins” works for children from 7 to 10 years old. There is a subscription service for passive participants (“Passive participant subscription”) in Gnessin Summer School. The subscription gives entitles to attend any classes, seminars and concerts in Gnessin Summer School. 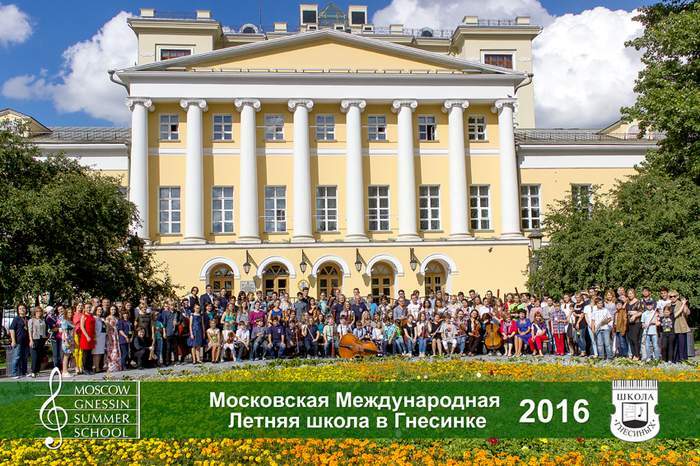 August 5-15, 2019 Moscow International Gnessin Summer School invites musicians of all ages (6+) to participate in master classes of famous concert performers and teachers from Russia, Europe, Argentina and China. Master classes are held on orchestral and baroque instruments, piano, organ and vocal; the program also includes the practice of playing in a symphony orchestra, creative workshops on author's method’s (see About us). Moscow International Gnessin Summer School is a unique educational project, which gives the opportunity to learn the performing experience of leading musicians, to hear their performance in the concerts of Summer School music festival, to become a participant of the Final concert and even take part in table tennis tournament or dancing. Moscow International Gnessin Summer School at Gnessin Moscow Special School of Music is located in the center of Moscow (see virtual tour through the school). It will be the Fourth Gnessin Summer School in 2019; every year the project brings together more than 200-300 participants. 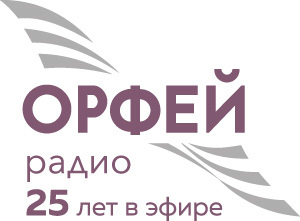 Art Director – Honoured Arts Worker of the Russian Federation Mikhail Khokhlov. I am happy to welcome guests from different cities and countries in the Moscow International Gnessin Summer School! This project is a wonderful opportunity to get some precious lessons with the best performers and professors and spend 11 days in the very center of Moscow. We are glad to provide you with the instruments of a very high quality and to create any conditions in order for you to find new friends and inspiration! How to get: ‘’Arbatskaya”, “Borovitskaya”, “Biblioteka imeni Lenina” subway.